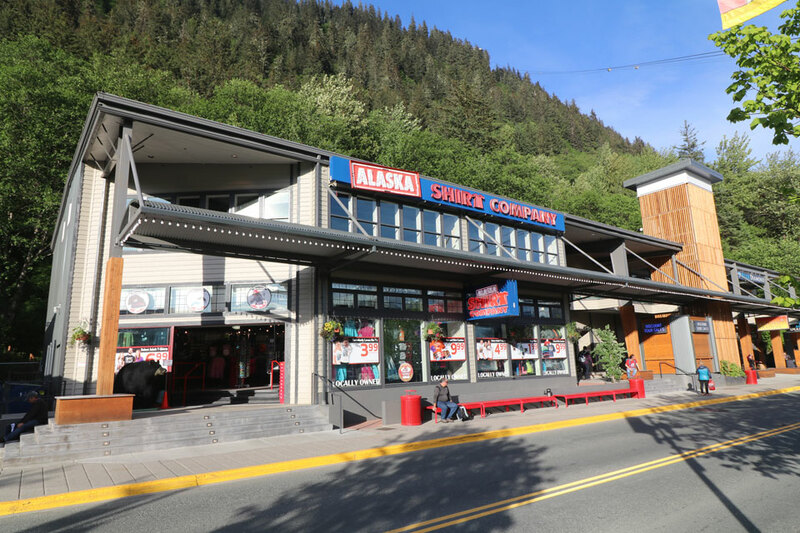 Alaska Shirt Co. - Juneau, 489 South Franklin St.
We don't want to miss your visit...so we put ourselves right across the street from the Cruise and Tram Terminals. You’ll be glad you stopped in...every souvenir you can imagine is here. 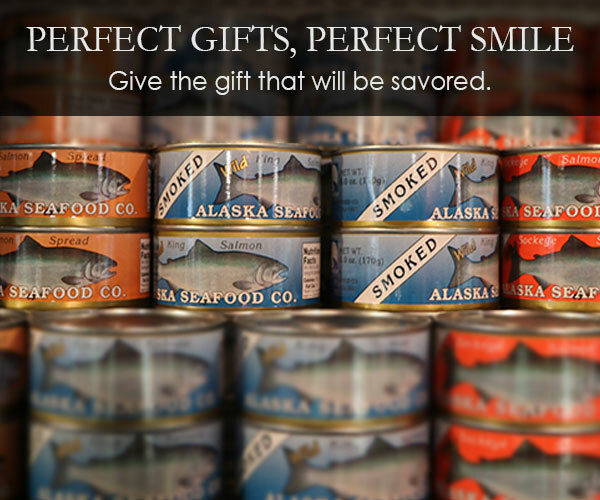 Walk in with a list and walk out with a smile - and a signature big, red Alaska Shirt Company bag! You'll still have plenty of time to enjoy all that natural beauty you came for. 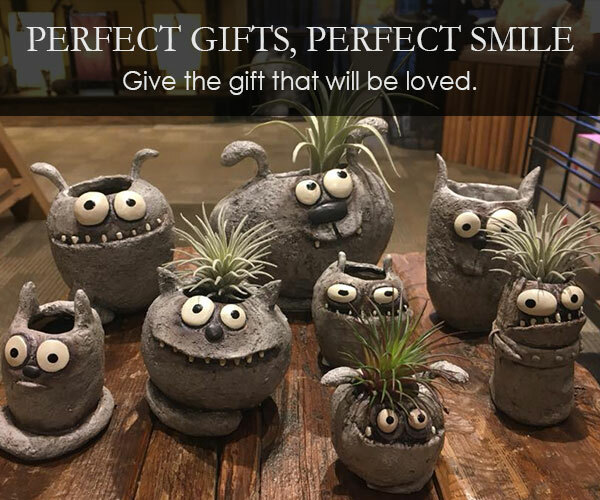 We understand - we love it here too! 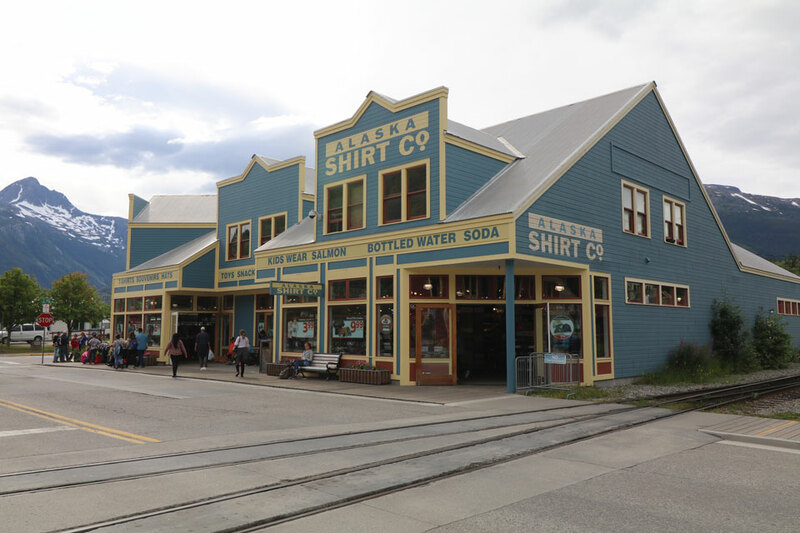 Alaska Shirt Company helps you get all your shopping done so you can get back to strolling Skagway’s charming boardwalks - asap! 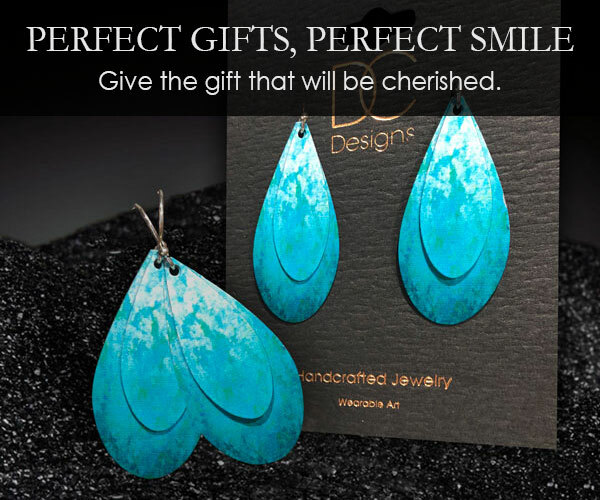 We’ve shopped with your shopping in mind.